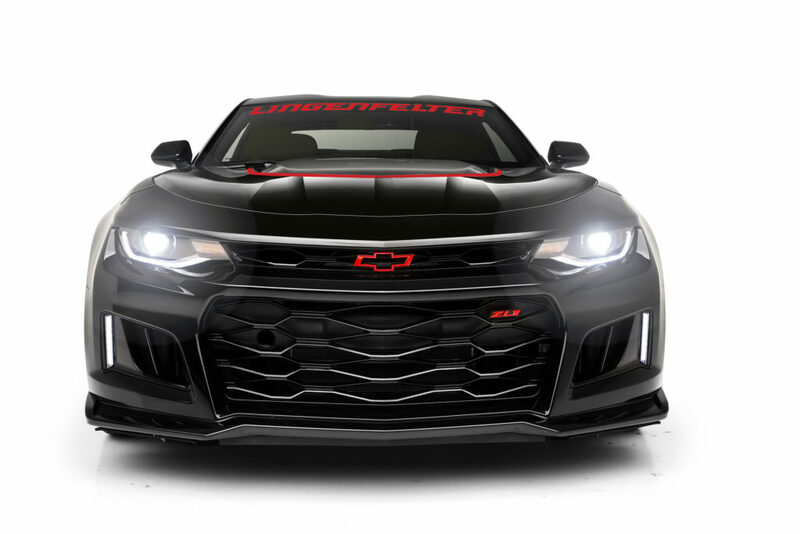 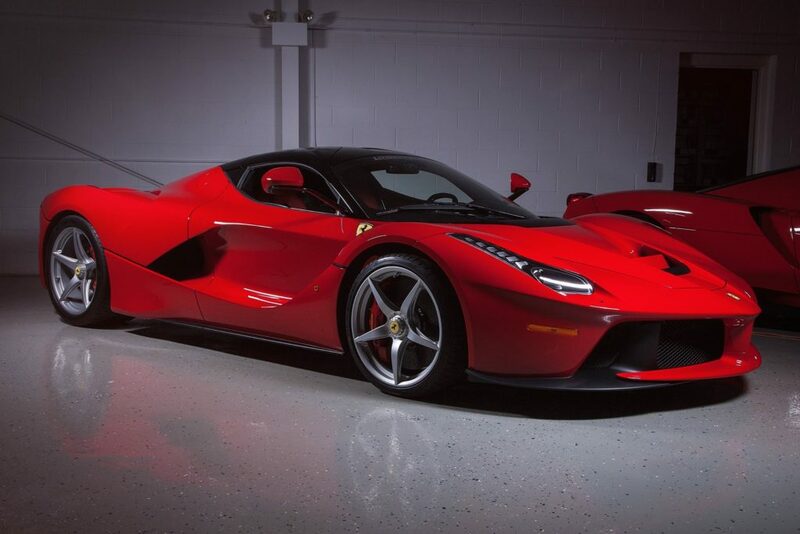 Lingenfelter Performance Engineering is partnering with Superformance! 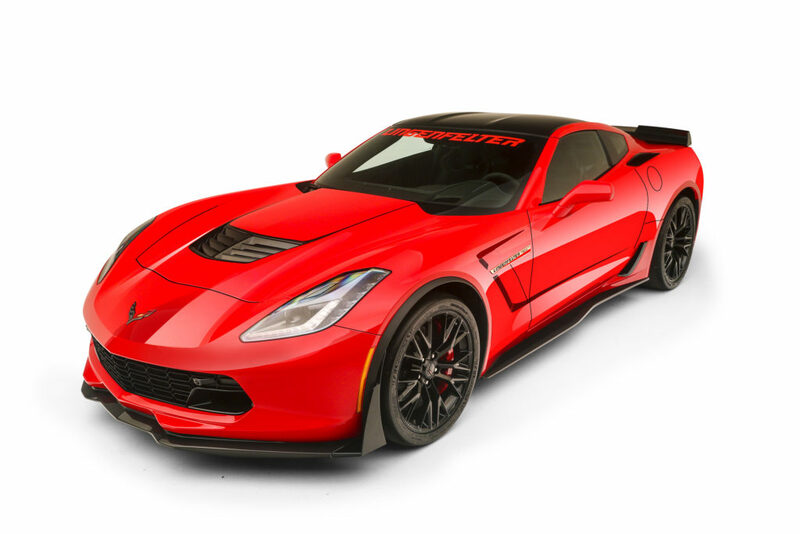 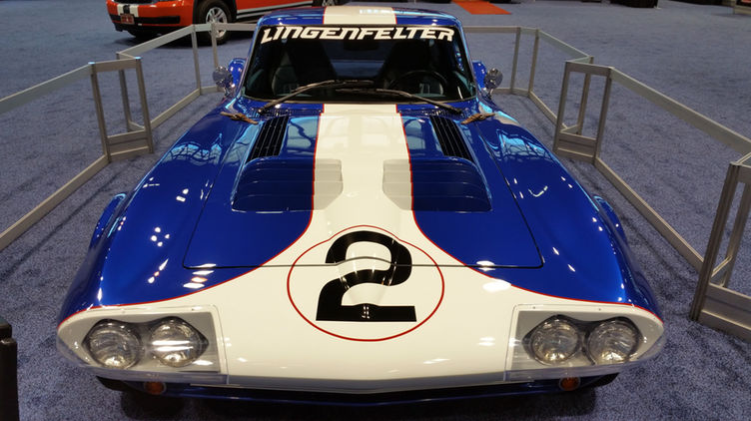 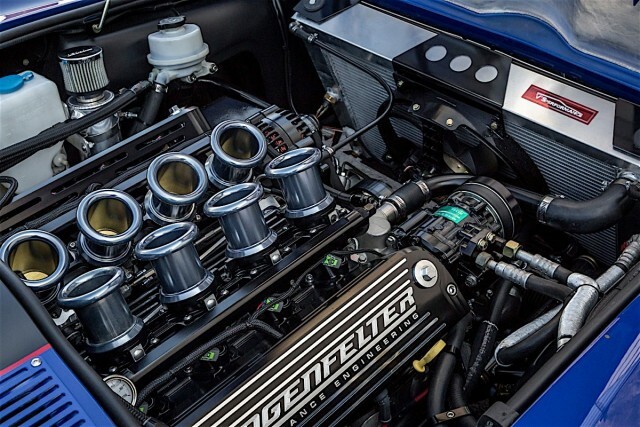 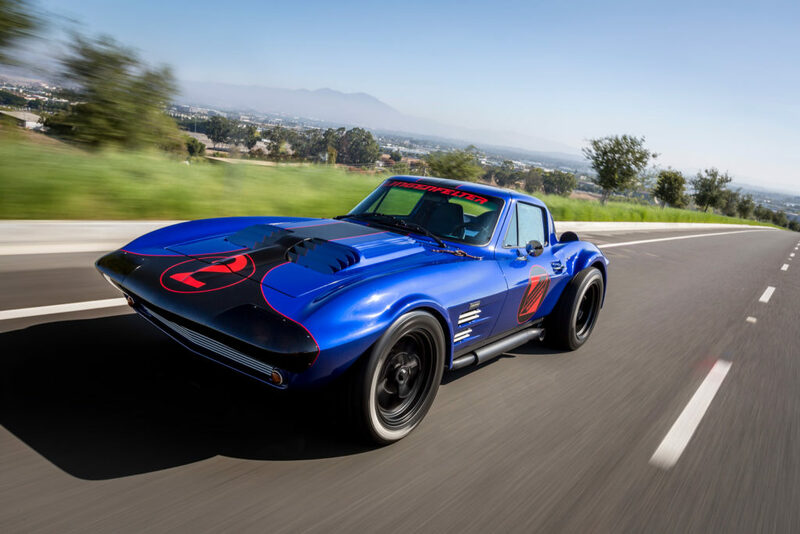 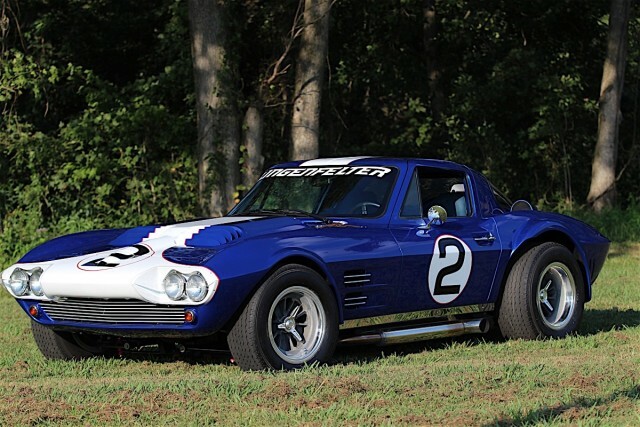 Visit Booth # 2343 to check out the Lingenfelter Powered Superformance Grand Sport Corvette. 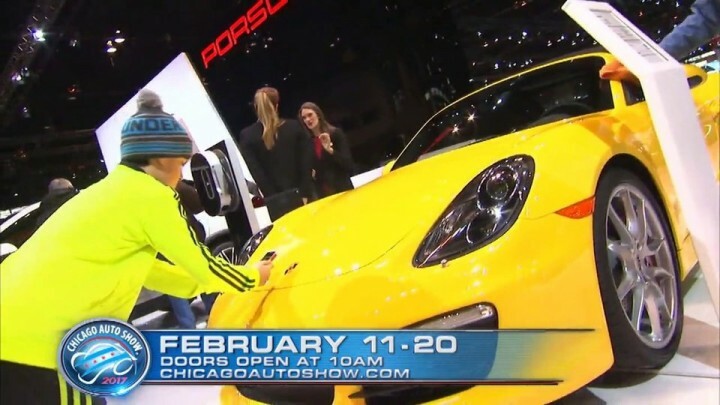 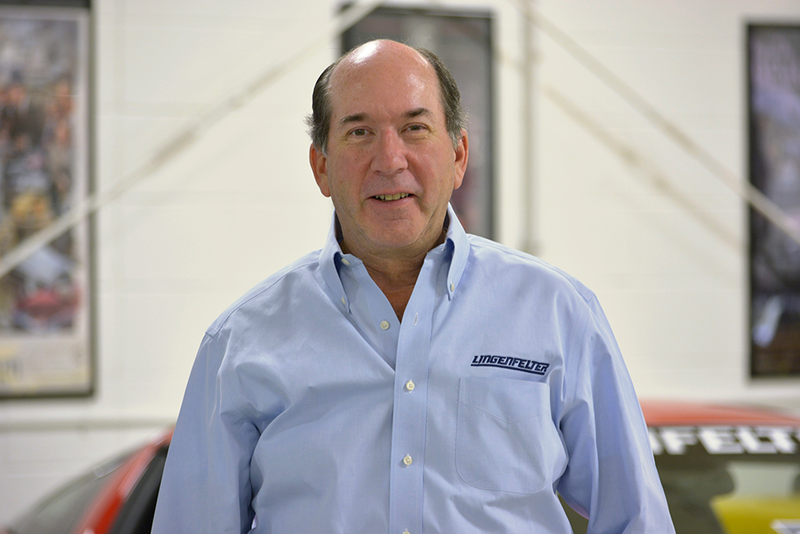 Celebrity Ken Lingenfelter will be present himself!